First published in 1999, this volume aims to add to the existing body of knowledge with regard to application of ad valorem property taxation in various countries. 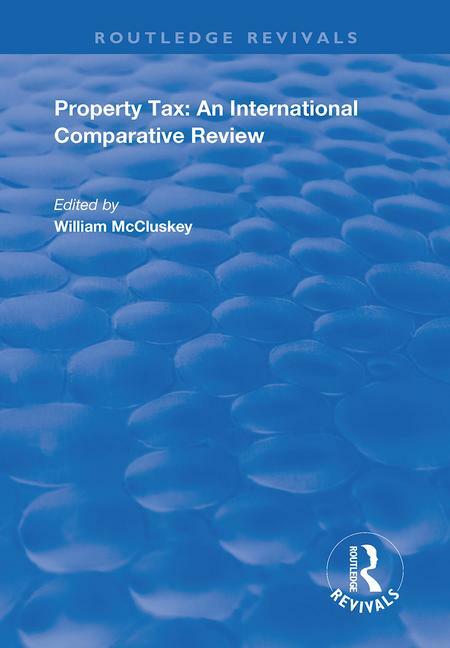 To this end, the present volume has essentially focused on updating, revising and extending the coverage of material included in the earlier book, ‘Comparative Property Tax Systems’. The contributors discuss issues including property tax in Singapore, Ireland, Pakistan, Poland and Cyprus.